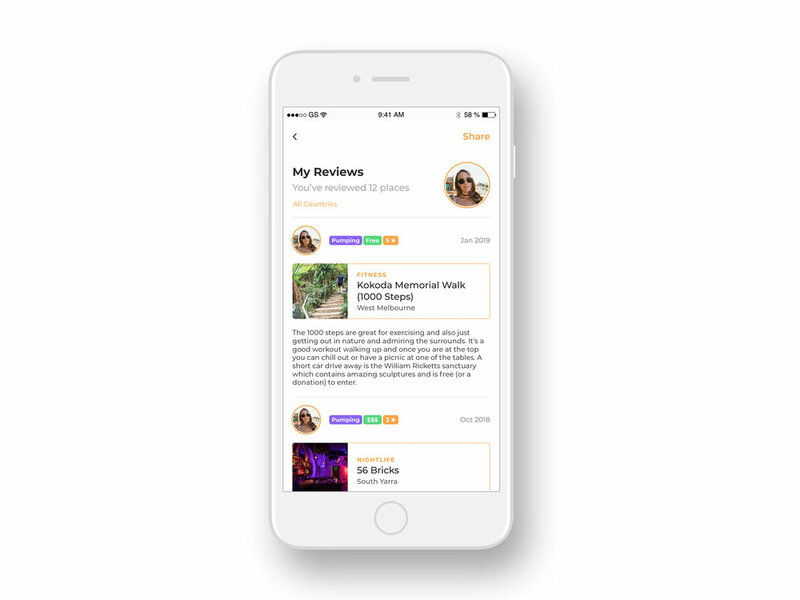 Trafari is a travel app exclusively for young travellers (18-34) to share recommendations on the things that matter to us while travelling, in order to help each other have the best possible time when exploring new places. Get personalised recommendations for your travels. 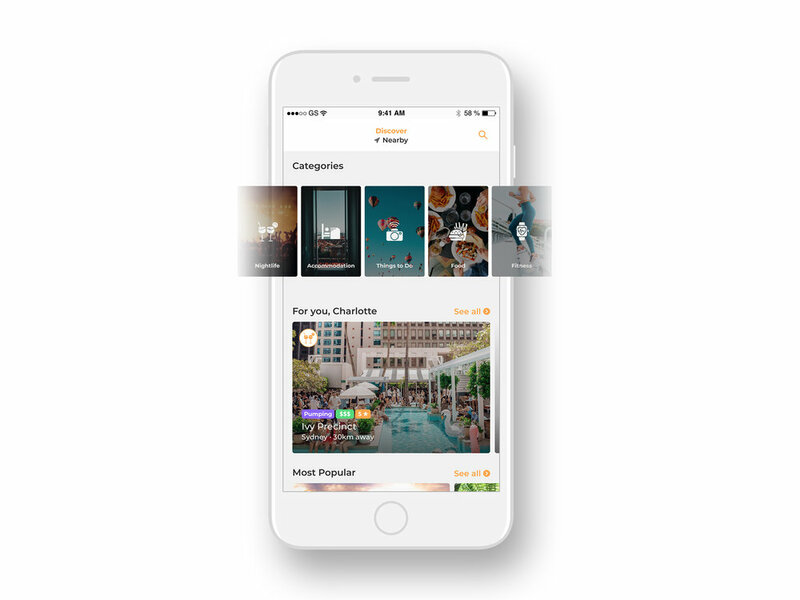 Discover the best places nearby or around the globe. View thousands of reviews from other young travellers. Share your experiences with friends. Don't waste a moment of your next trip!